Register Now for Decorative Arts! 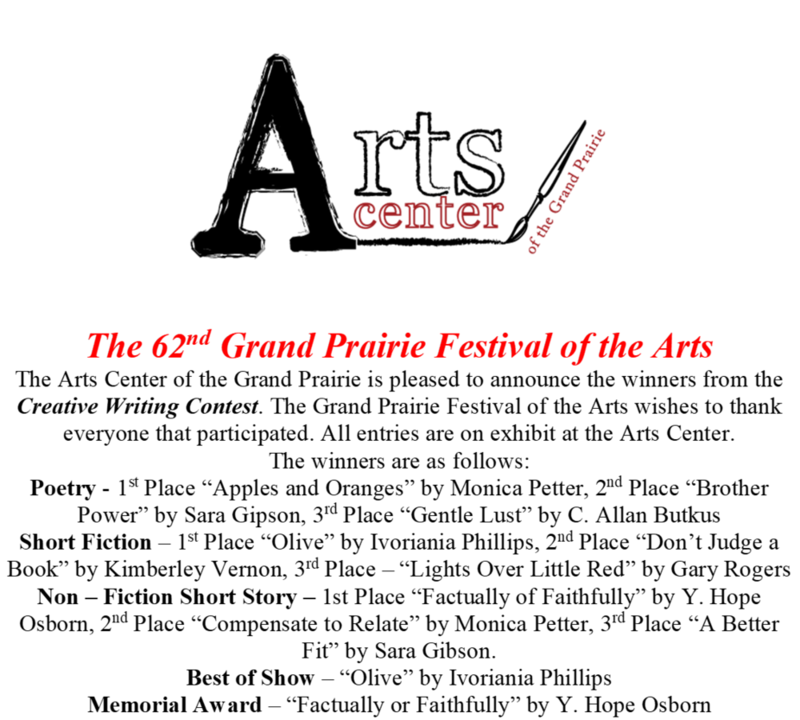 The 62nd Grand Prairie Festival of the Arts is now accepting entries for the Decorative Arts Division of the festival. Quilting, Knitting, Crocheting, Needlepoint, Counted Cross Stitch and Miscellaneous will be accepted.